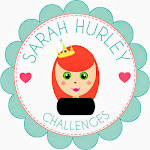 Good morning and welcome to the Sarah Hurley 365 blog. 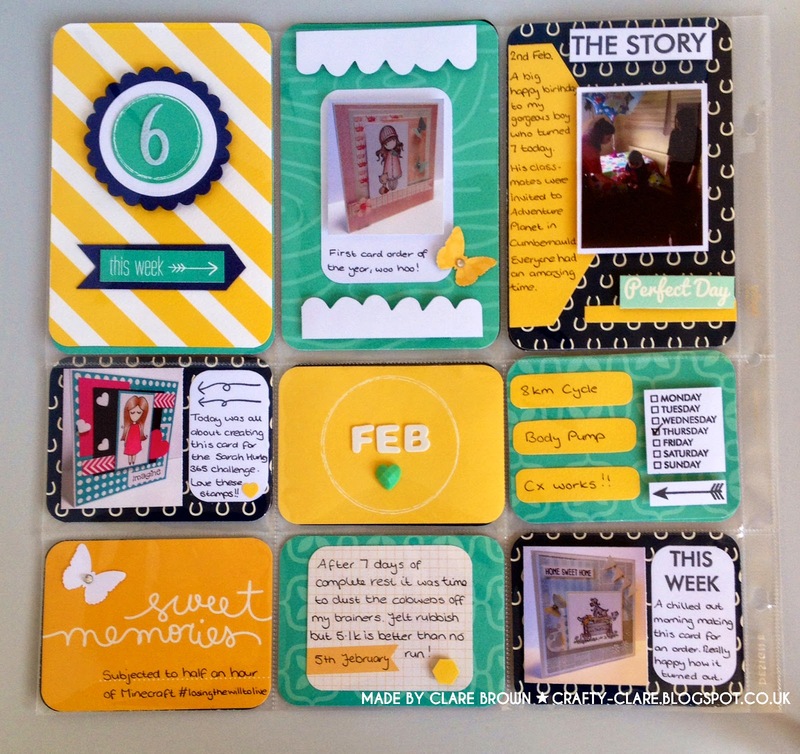 Today I (Clare) have a Project Life layout to show you, this time using the yellow, jade and blue colour combo. The weather hasn't been so kind these last couple of days so the bright colours were a warm welcome. 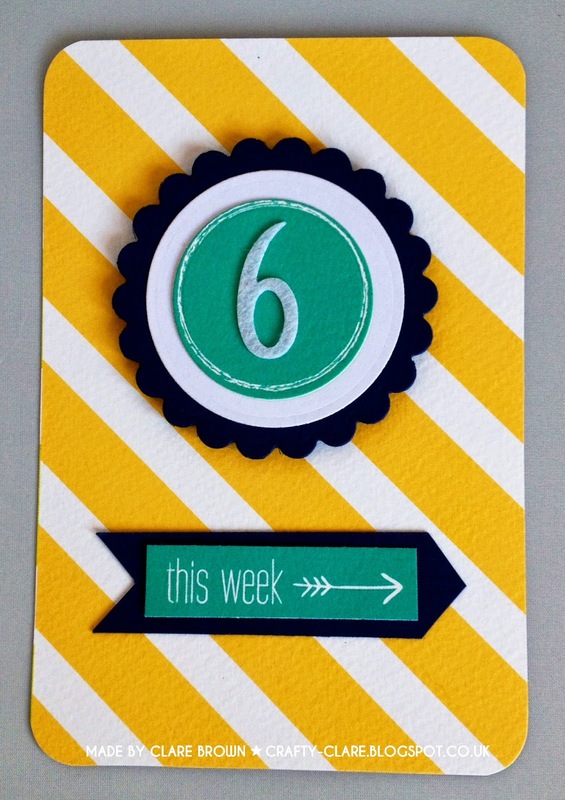 The papers are a mix and match from various A Few Of My Favourite Things kit. 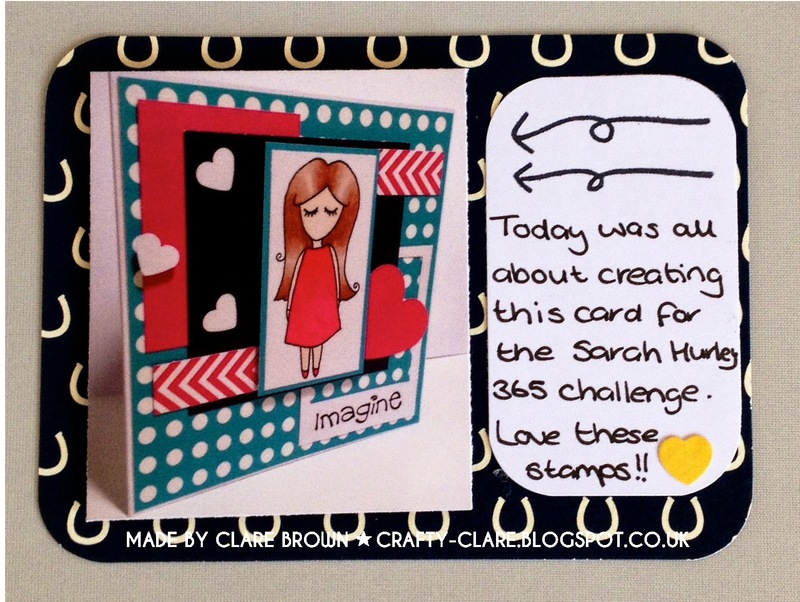 Although I have stuck to the just three colours I've chosen different patterns to create more interest. 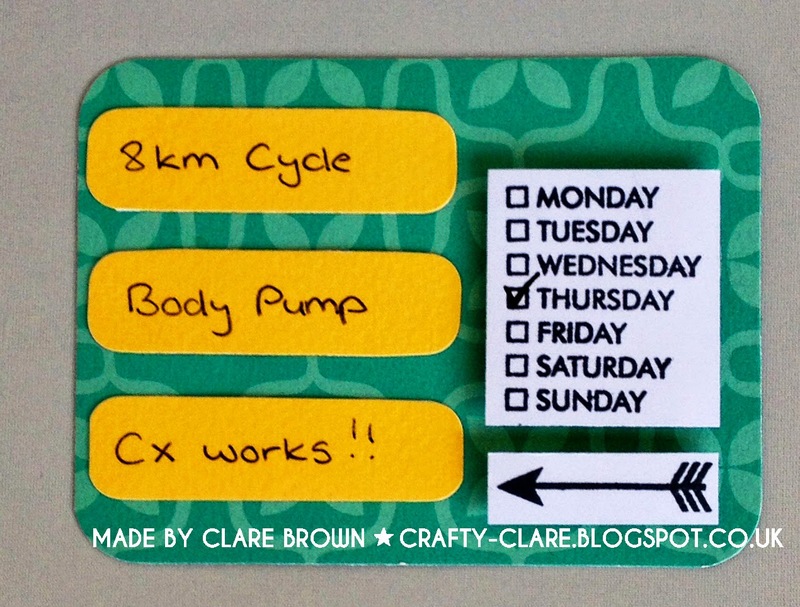 Each kit comes with a cut 'n' stick embellishment sheet which I absolutely love. Here I have used the circle and sentiment. As well as creating daily inspiration the DT girls and I are busy working behind the scenes creating projects for the next Lookbook...so watch this space!